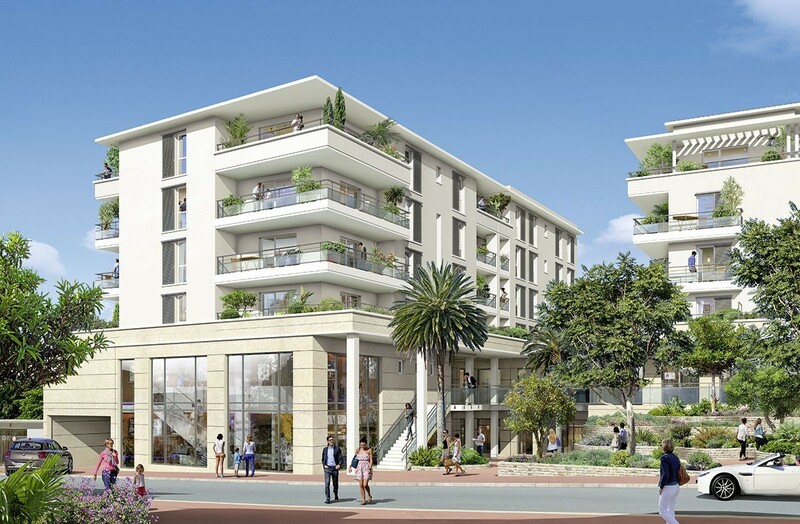 The modern residence of Le Carré des Arts is made up of three luxury buildings (“Villa Gauguin”, “Villa Renoir” and “Villa Matisse”) located near Place Foch, iconic pedestrian square of Rocheville centre with local shops just 300m from your door. The apartments are set in a peaceful environment, nestled in manicured gardens. 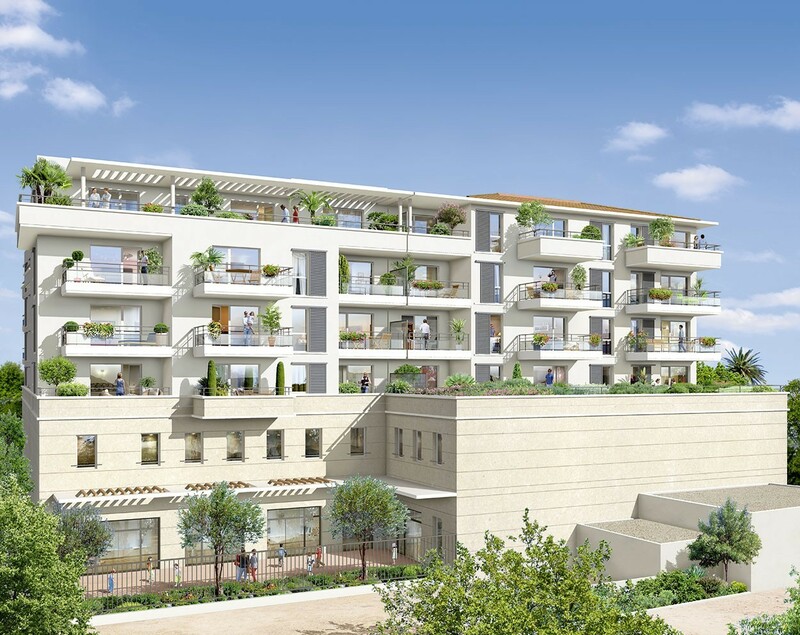 On the top floor, these luxury apartments offer lovely balconies or terraces with a pergola with uninterrupted views and great exposures, notably facing south and southwest. Whether you are looking for an investment, holiday retreat or new home; Le Carré des Arts offers a wonderful blend of tranquility with cosmopolitan living.